GOOD MORNING – TODAY IS FRIDAY, November 14, the 318th day of 2014 with 47 to follow. Sunrise in the Boston area is @ 6:33 and sunset is @ 4:23. The moon is waning. The morning stars are stars are Jupiter, & Mercury. The evening stars are Mars, Neptune, Saturn, Uranus & Venus. ON THIS DAY IN: 1501 – Arthur Tudor of England married Katherine of Aragon. THE HOUSE AND SENATE. There were no roll calls in the House or Senate last week. 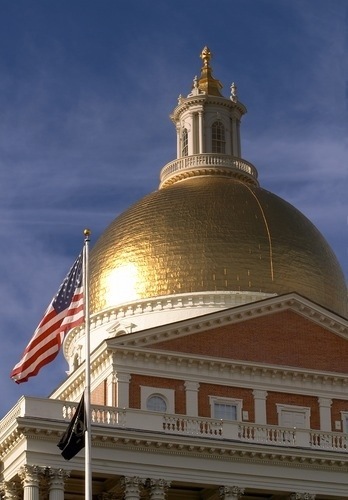 Beacon Hill Roll Call this week examines the voting records of local representatives on Democratic Gov. Deval Patrick’s 87 vetoes during the 2013-2014 session. Mayor Joseph A. Curtatone and Ward 7 Alderman Katjana Ballantyne invite all residents to a Ribbon Cutting Ceremony for the new North St. Veterans Playground on Saturday, Nov. 15, at 11 a.m. 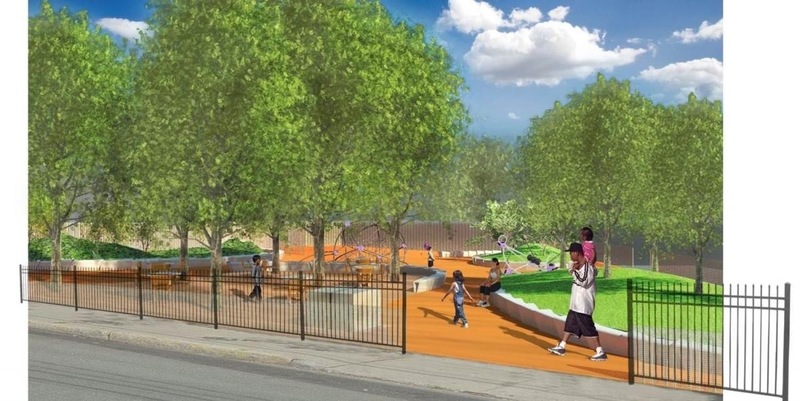 The new park will include: new LED lighting; security cameras; ADA accessibility; a water spray feature; children’s play area; climbing structure; café-style seating area; permeable rubber surfacing; ½ basketball court; tennis backboard; combination street hockey and soccer goal; and enhance plantings and green space. The playground will also be increased in size by one-half. For more information on parks and open space projects in the City, visit http://www.somervillema.gov/departments/ospcd/parks-and-open-space. 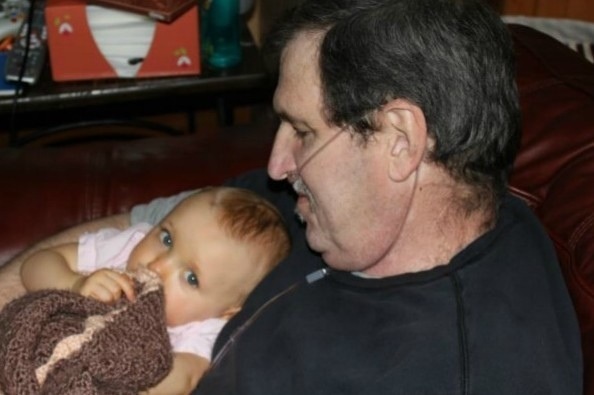 Lifelong Somerville resident Mike Terrio could be hours away from a second chance at life.